Leeds United have snapped up goalkeeper Kiko Casilla from Real Madrid on a free transfer. The Whites have met the terms of the 18 months Casilla had on his Real Madrid contract, while also handing him a fresh one, with the shot-stopper penning a four-and-a-half-year contract at Elland Road. Leeds had been looking for an experienced goalkeeper and have moved quickly to secure the services of the 32-year-old. Casilla was third choice at Real Madrid and did not make an appearance for Los Blancos this season. 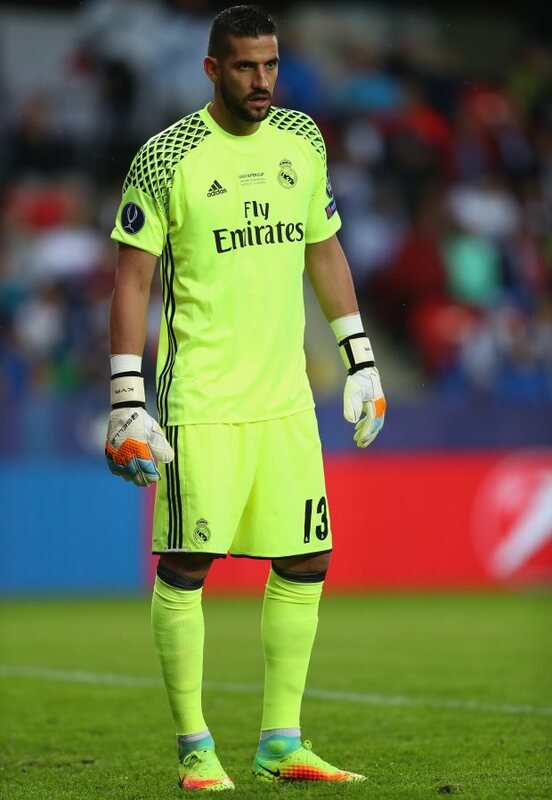 The goalkeeper joined Real Madrid in 2015 and made a total of 43 appearances for the club over the course of his stay. Casilla will now provide competition for Leeds goalkeeper Bailey Peacock-Farrell, who has been the number 1 between the sticks under Marcelo Bielsa this season. Leeds currently top the Championship table and are on course to return to the Premier League, where they have not played since suffering the pain of relegation in 2004.